Visualizing the ideal wedding cake for the coming nuptials? The ceremony of cutting the wedding cake during the reception is amongst the key thing the newlyweds will share as a couple. 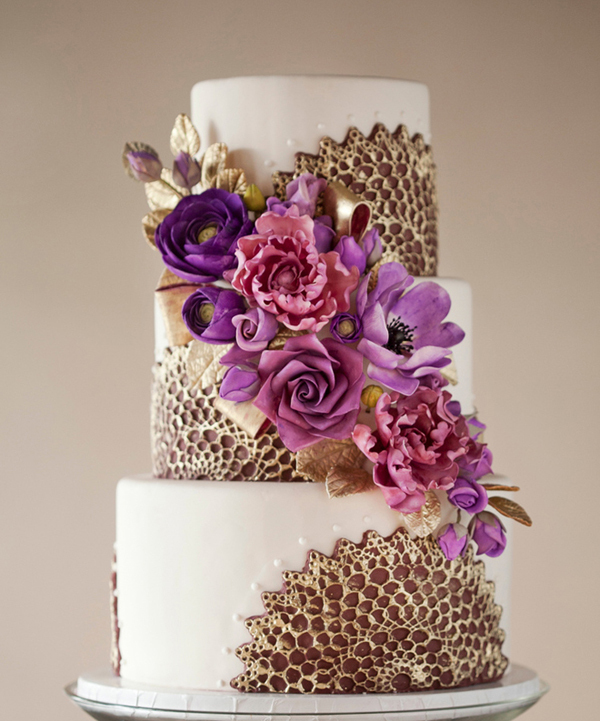 So, you want your wedding cake both look stunning and taste exceptional. 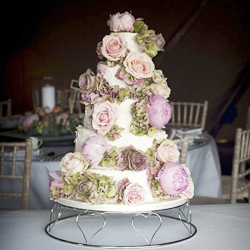 If you don’t know what to start with, you may find useful the list of tips on choosing the wedding cake of your dream especially for you. 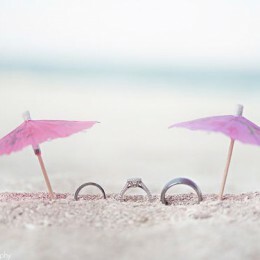 Start with the online search- visit the popular wedding sites in order to get the opinion of real customers. Afterwards you may visit the bakery’s website to observe the real examples of their work. Pay attention to the dates- they have to be contemporary, otherwise their works are old. So, look for the bakeries with the big number of positive feedback from consumers and a great variety of cake offerings. Then try to visit the bakery and meet with the barkers in person. Remember, you have to leave the bakery with the approximate image of the cake. It could be either hand-drawn or printed so you won’t be surprised at the nuptial. In case you are not comfortable with the baker, then you’d better consider another option. Usually the bakeries provide with the separate area for talking with clients and taking cakes orders. Keep in mind that during this conversation you should be asked several basic questions, otherwise you’d better switch the bakery. Try to find three to six months in order to plan your ideal cake. Once you are decide with the theme, color scheme and the venue decorations, it is time for you to choose the design and order the cake. Don’t leave this to the last minute. Come up with the cake tasting before you actually order it. If you plan to have the multiple-flavor cake, then don’t hesitate to taste them all. Even such fundamental flavors as chocolate, strawberry and vanilla may differ depending on the way it is baked, its formulation, frosting etc. Don’t make assumptions, simply taste before ordering. Also, try to stay away from the exotic tastes since some of your guest won’t simply identify the flavor. Believe me, good bakery will make even the vanilla cake taste great. Some brides tend to bring either the wedding gown or the bridesmaid dress in order to demonstrate the color scheme of their wedding and make the coordinating of colors. 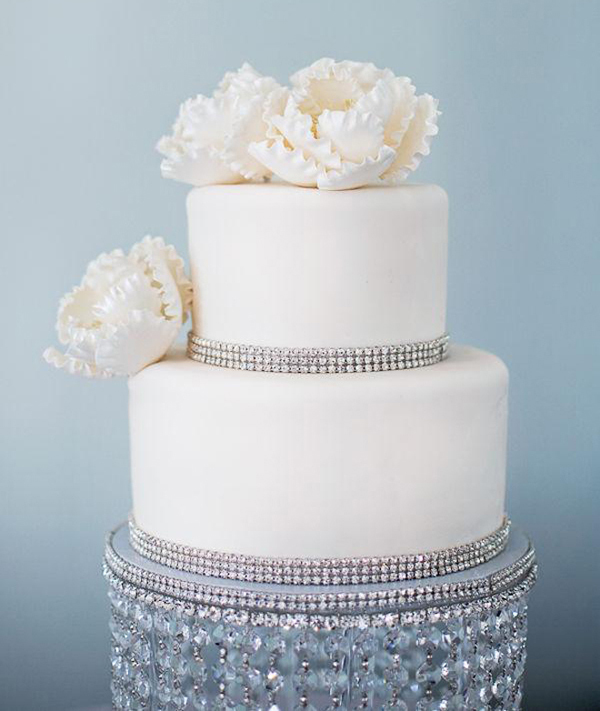 Others want the coordination with cake adornments like pearls, jewels etc. It could be easily repeated on the cake. 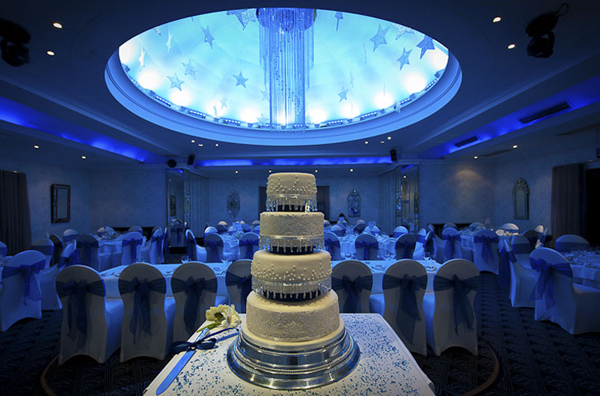 Keep in mind that themed cakes are the inalienable attribute of the themed weddings- any theme and type of wedding could be complemented with the suitable cake. 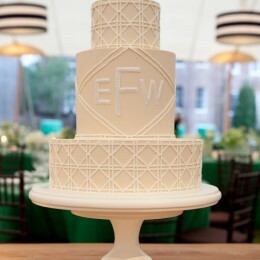 Get inspired by the hottest wedding cakes trends for 2012. 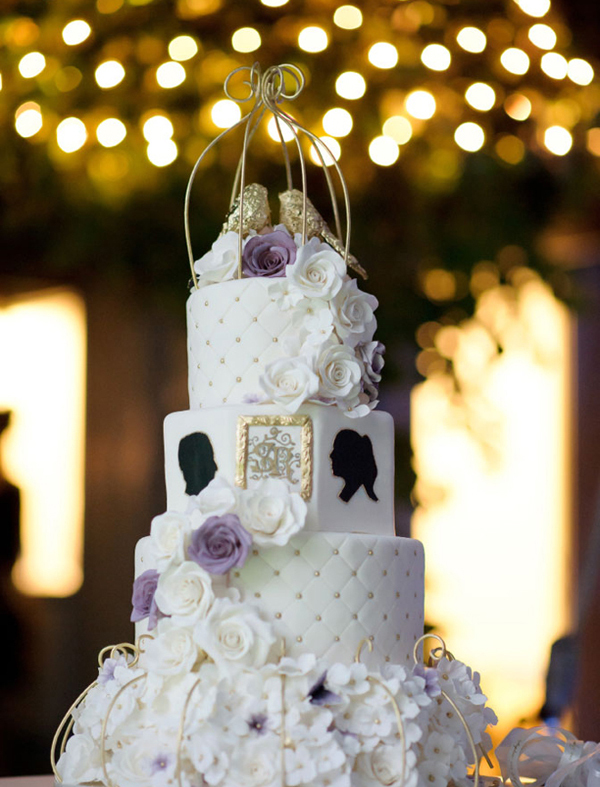 One of the most popular ones is matching the bride’s dress with the cake. 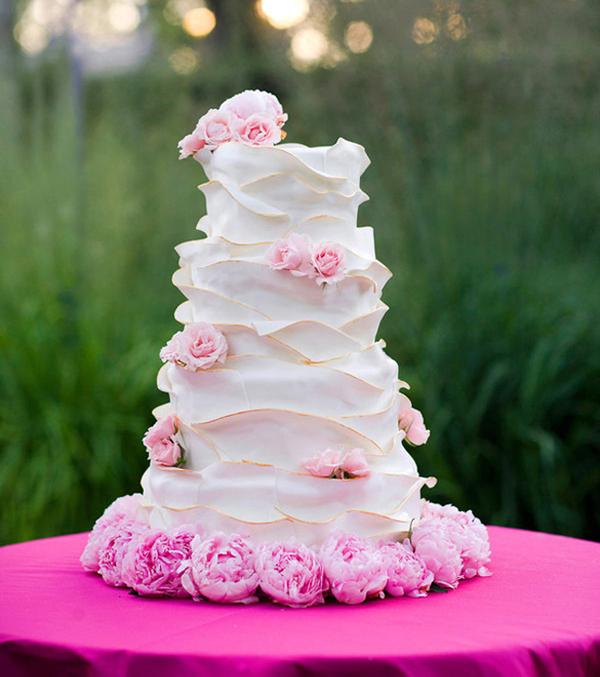 Interesting idea is matching the ruffles on the dress or elements of the headpiece to the cake. Another tendency is returning to the traditional butter cream frosting, which has a more realistic appearance and a richer flavor comparing to the contemporary frosting. 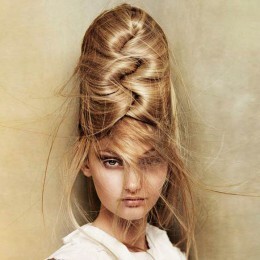 When it comes to the shapes, ovals a ruling this season. While round-shaped cakes are the classic option and square-shaped are original, oval-shaped ones are able to attract a long of attention and give the bakers more space for creating. The biggest mistake is leaving the cake designing and ordering to the very last minute. Bakeries usually have the calendars for custom cakes that are pretty busy. If you decided to go for the original cake, then it will definitely take time for ingredients and decorations to be ordered. Another mistake is asking for the opinion of a big number of people. Sometimes brides tend to involve too many people in the cake selecting process, what makes it not only complicated but also slows it down. Try to keep the amount of advisers to minimum like 2 people. Remember, it is your day, so try to surround yourself with items chosen based on your taste and preferences.